With the addition of China A-shares, Chinese equities now represent more than 30% of the MSCI Emerging Markets Index. Compared to China's economic size, however, the country is still hugely under-represented in most investment portfolios. As a result, some investors would argue that China should be treated as an exception, and considered as a standalone allocation, regardless of its index weighting. Why not give China a weighting equivalent to, say, Japan? The first two papers below examine the options for "right-sizing" Chinese exposure. Other papers address the outlook for Chinese equity markets (down around 25% ytd) and the prospects for its growing bond market. The MSCI Emerging Markets Index has undergone a technical adjustment to include China A-share listings, potentially significantly altering outcomes for passive investors. This 23-page report by KKR asset allocators highlights why so many investors now consider China the ‘epicenter’ of global macro trends. It examines the domestic economy, foreign trade, the millennial market, and more. Artificial intelligence is a burgeoning field in China, leading to many derivations of investment opportunities across a variety of industries. In this paper, William Blair's Vivian Lin Thurston, CFA, partner, global research analyst, discusses three investible themes in China: a growing middle class, an innovation boom, and growth in healthcare spending. China has recently opened up its A-shares market to foreign institutional investment, but how will economic and market-related risks affect this new asset class? State Street discusses China's bond markets, and how there still may be some hurdles to clear before markets are open enough for foreign investment to begin to pour in. 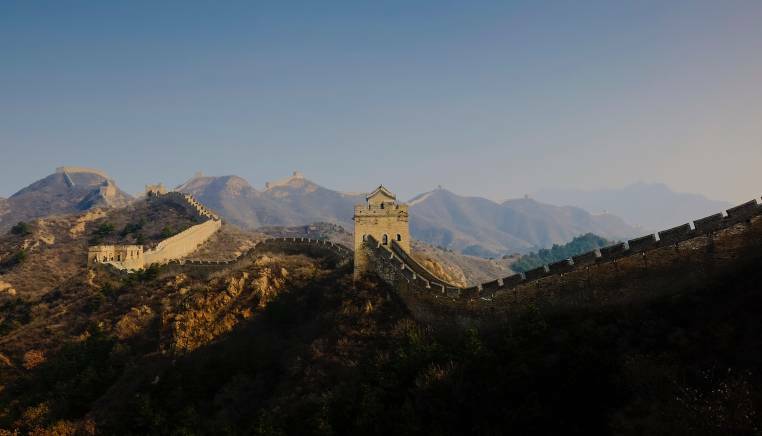 With last year's opening of the Bond Connect platform, China has attracted additional foreign investments into their onshore debt market. Their offshore 'dim-sum' bond market is also gaining traction. JP Morgan Asset Management presents their Q3 outlook for EM debt, covering the fundamentals of EM corporates and sovereigns, as well as factors that differentiate emerging and developed economies at present. Has the EM growth cycle turned negative, or will the recent volatility soon subside? Goldman Sachs Asset Management discusses the recent downturn in EM fixed income and the long-term outlook for emerging markets. Institutional investors consistently under-allocate to emerging markets local currency-denominated debt. Franklin Templeton explores this and other facets of the emerging markets debt asset class.